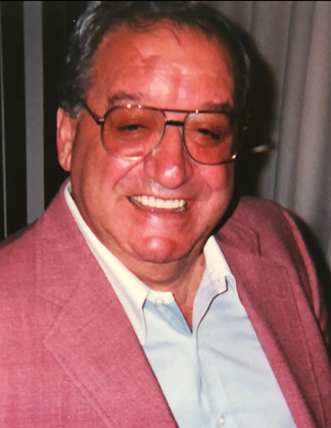 passed away on Monday September 3, 2018 at Overlook Medical Center in Summit N.J.
in the Galante Funeral Home 2800 Morris Ave. Union, N.J. at 10:30 am. 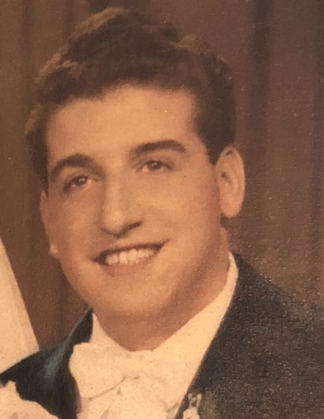 Interment will follow in Fairview Cemetery in Westfield; N.J.
Visitation will be on Thursday from 4- 8 pm. Born in the Ironbound section of Newark he lived there until he moved to Union 58 years ago. He was a Longshoreman at the Maher Terminal in Port Newark for 32 years. After that he was a construction site manager for Port Lumber Co.
for 20 years retiring 21 years ago. Frank was married to his loving wife of 54 years Phyllis (nee Racioppi) until she passed away in 2010. He is the father of Dr. Jack Altomonte DMD, and the late Deborah Altomonte. 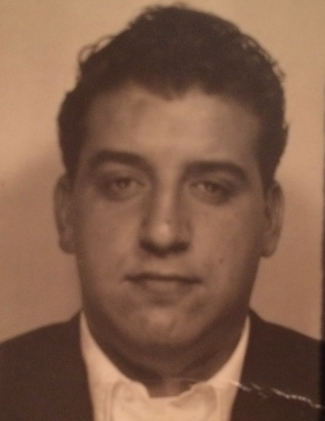 and his brother the late Sam (Pokey) Altomonte. and his great granddaughter Adalina Manganiello. 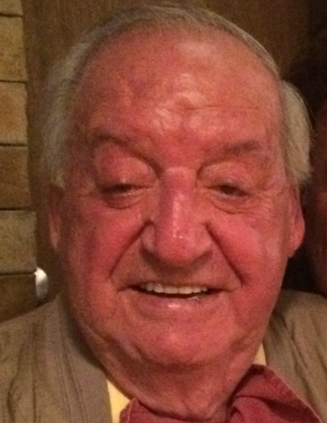 Chich was a wonderful father, grandfather, and great grandfather who always watched the backs of the ones he loved. He was part of the greatest generation that ever lived and passed those characteristics to his children. Everyone who knew Chich experienced his loyalty, his warm heart, he was one of a kind. He was True, a Straight Shooter. and is walking on the streets of gold. Attention: SOS in his memory.